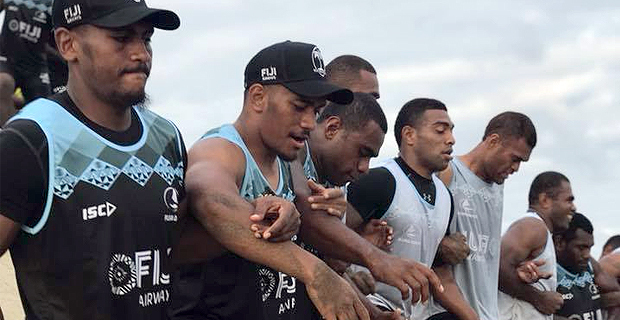 New Fiji Airways Drua Captain Mosese Voka says they are working as a team to improve their discipline on and off the field. Discipline was their major downfall last year with one example being their match against the Sydney Rays last October where the Drua gave away 15 penalties. In their first home match in Lawaqa Park last season against the New South Wales Country Eagles, the Drua played the second half with just 13 players after two yellow cards. Voka who played for the Flying Fijians in the Pacific Nations Cup this year says the team has been very supportive since his appointment as captain. Voka says Melbourne Rising will come prepared for revenge after their 45-24 defeat to the Fijian Drua last season.